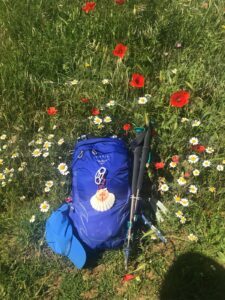 Join us in-store on June 27th as the travel experts from Camino Ways visit us in Great Outdoors, Dublin 2 to chat about all things Camino and everything you’ll need gear wise for hitting the trail. Where? Great Outdoors, Chatham Street, Dublin 2. There’s also a 15% discount to all attendees on the night! REGISTER NOW AS PLACES ARE LIMITED, Click here to book your seats. 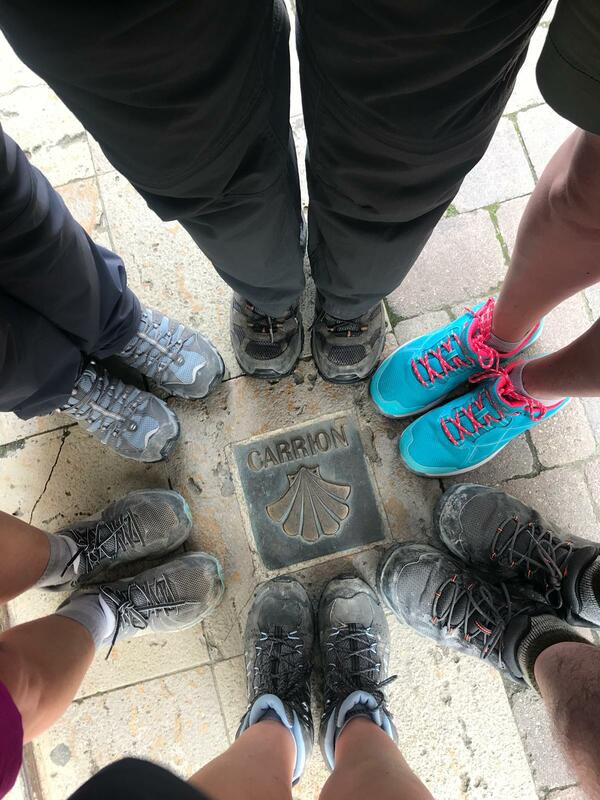 Camino Ways travel specialists will be on hand to answer any questions you may have about the various routes and all of the travel arrangements needed to get there and back home again too.